A certified assistant trainer has completed the Animal Care Certification AND has demonstrated competence in basic behaviors and training techniques under direct supervision of a trainer or senior trainer. Assistant trainers have mastered basic stationing and targeting behaviors, entry level body exams, basic obedience, entry level exercise and show behaviors. An assistant trainer must have taken Animal Training 101 and have a strong and current knowledge of animal training principles. They maintain a current understanding of each individual animals training records and past history. They are cleared to enter any enclosure with any animal using ATR's safety protocols. 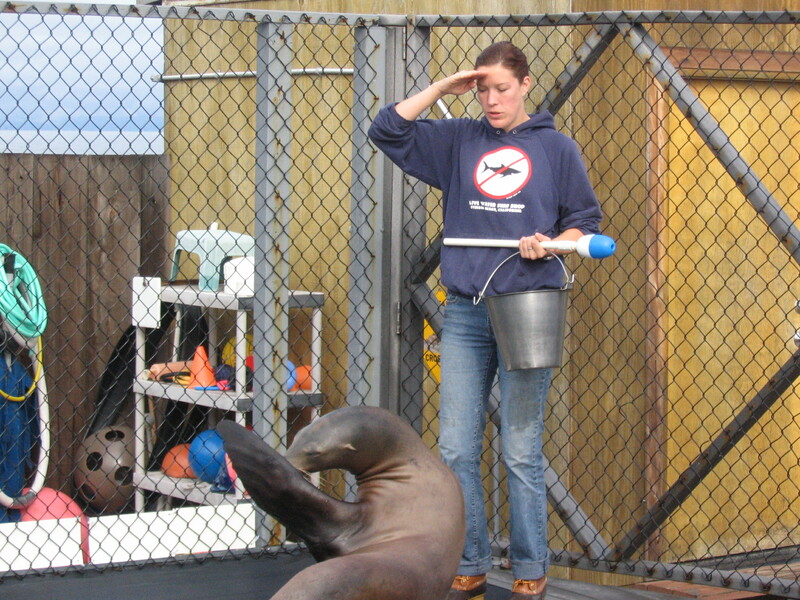 Assistant trainers are responsible for supervising all animal care staff. Assistant trainers are responsible to help the senior staff manage the daily activities and provide feedback to all levels of management as needed.